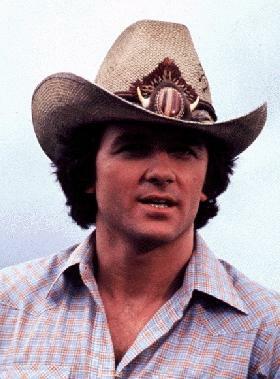 Robert "Bobby" James Ewing was the youngest son of Jock and Ellie Ewing. 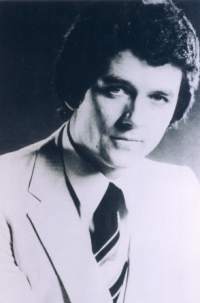 Bobby was a salesman for Ewing Oil till he married Pamela Barnes in 1978. She was the daughter of Jock enemy Digger Barnes. They had their ups and downs in their marriage: Pamela had two miscarrages, had to fill in for JR at Ewing Oil when he was shot and they had to be opposite sides when it came to Jock's will. She sided with Miss Ellie who wanted to break the will. Pamela had a breakdown when she could not have a baby and they adopted Kristin Shepard's son, Christopher. The marriage survived till Pamela's mother died in a plane crash. 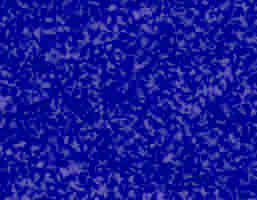 Pamela blamed the Ewings and soon they seperated. When they were seperated JR and Pam's sister, Katherine worked together to keep them apart telling lies to each of them. The finally divorced in 1983. Bobby hooked up with his childhood sweetheart, Jenna Wade and became close to her daughter, Charlie. Charlie and Christopher even became close. Finally Jenna and Bobby decided to marry and Jenna moved to Southfork. The wedding never happened though. 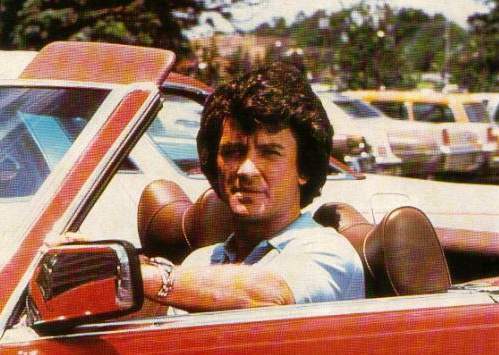 Charlie was kidnapped by Naldo Marchetta, Jenna's former husband. He than blackmailed Jenna into marrying him. Than Naldo ended up dead and Jenna was charged with murder. Bobby worked to get Jenna free and he finally did. When she was free he asked her to marry him again and she said she needed time. This left him free to fall in love with Pam again. They wed again in 1987 and were happy for a little over a year till Pam was killed when her car ran into a tanker that exploded. He soon found love again with many different woman, but he could never get over Pam. Than it happened he found true love with April Stevens. They married and sadly she was murdered on their honeymoon. 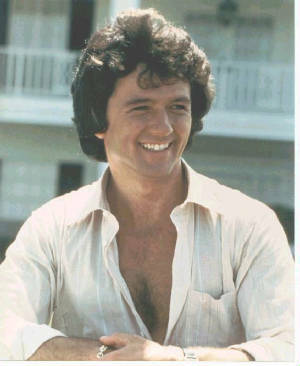 Patrick Duffy did more than play Bobby Ewing. He played in television series Step By Step in the mid 1990's in the male lead and started in the television movie Danielle Steel's Daddy. Both among very many other acting roles. 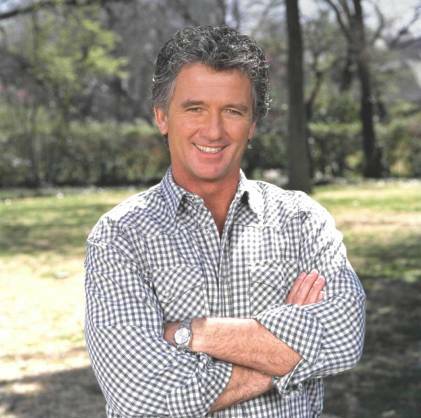 Patrick did play Bobby again in the 19996 and 1998 for the Dallas television movies. 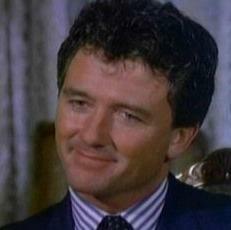 Patrick is a truly talented actor and I enjoyed Step By Step as much as Dallas. I hope to see him in more television movie or on a series soon. Bobby and Jenna, the woman who almost became his second wife and was the woman who came between Bobby and Pam. Bobby (above) in episode 291 in the 11th Season.